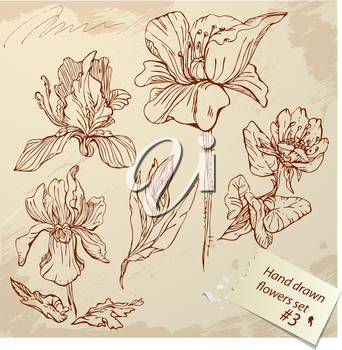 Browse other image packs by this artist. 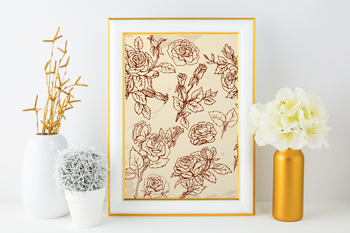 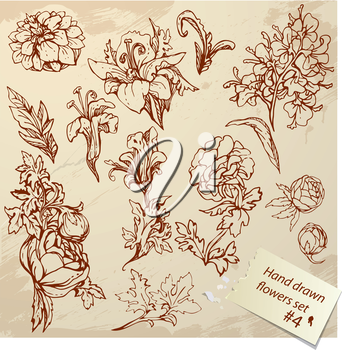 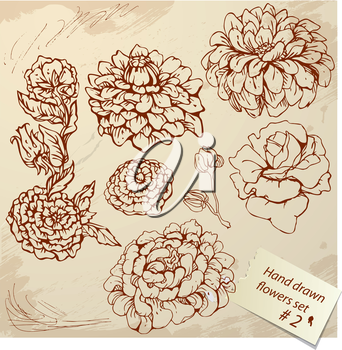 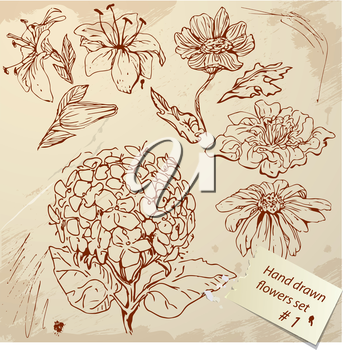 This image pack contains five sets of realistic, hand-drawn flowers. 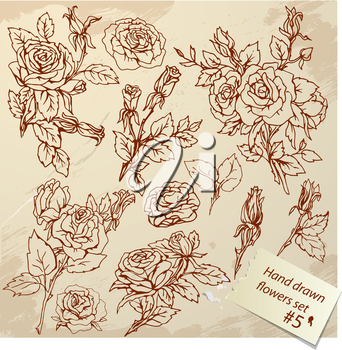 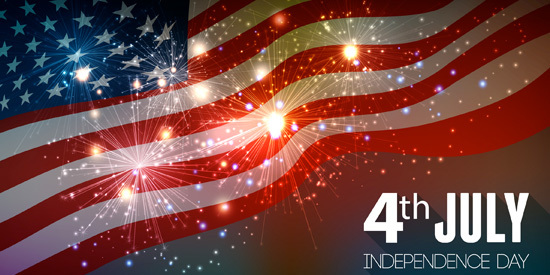 Use them to create your own fabric designs, greeting cards, website layouts, personalized gifts and much more! 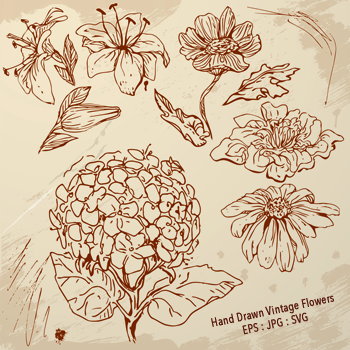 Available in EPS, SVG and JPG file formats. 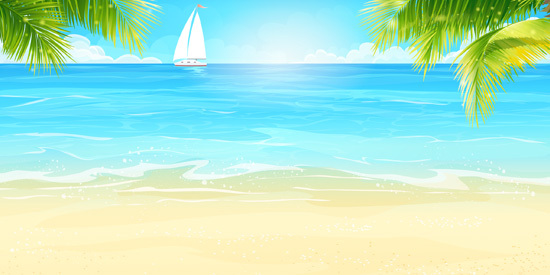 Available file format(s): EPS [6,400.0 Kb] JPG [24,500.0 Kb] SVG [1,800.0 Kb] (ZIP files).